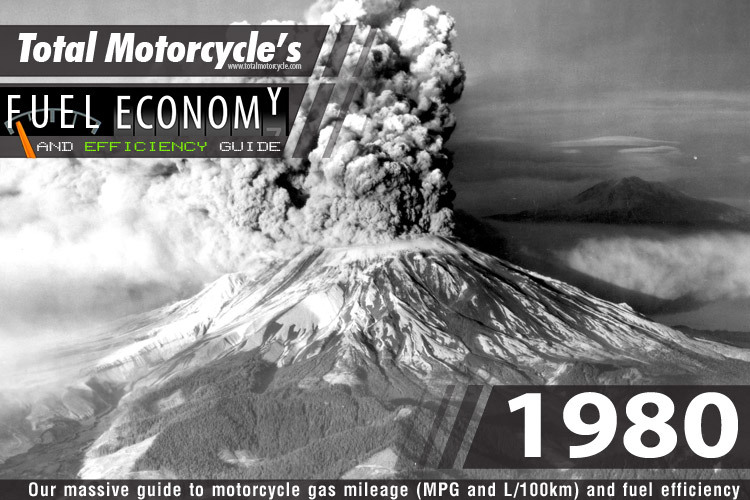 World Changing Event: May 18, 1980 – Mount St. Helens erupts in Washington, killing 57 and causing US$3 billion in damage. 250 homes, 47 bridges, 15 miles (24 km) of railways, and 185 miles (298 km) of highway were destroyed. 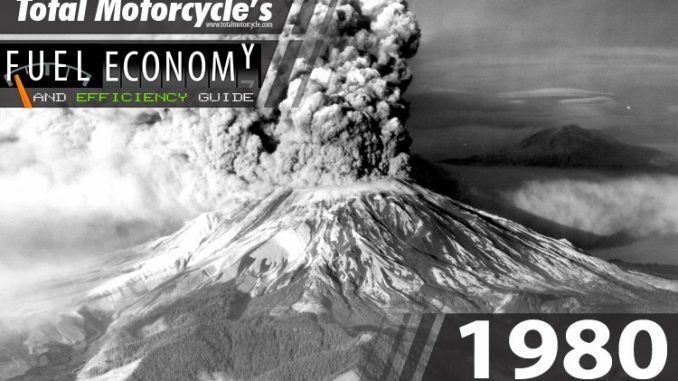 This eruption was the deadliest and most economically destructive volcanic event in the history of the United States. A massive debris avalanche triggered by an earthquake measuring 5.1 on the Richter scale, caused an eruption, reducing the elevation of the mountain’s summit from 9,677 ft (2,950 m) to 8,365 ft (2,550 m) and replacing it with a 1 mile (1.6 km) wide horseshoe-shaped crater.